While the war has always raged on in the province of Alberta, Ontario is now feeling the rumble between the two pickup truck titans. In one corner, the Ford F-150 has been the cornerstone in this segment for well over 50 years. 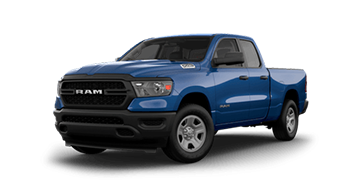 In the other, the Ram 1500 received one of its biggest redesigns in history, implementing a newer aerodynamic body and a mid-hybrid drivetrain. Want to see how these two trucks stack up against one another? Take a look at the results, here at Whiteoak Ford—your Mississauga Ford dealer. Starting from the base model trucks for both brands, the Ford F-150 and the Ram 1500 have comparable horsepower and torque specs. However, choosing the F-150 gives you better towing and payload capacities, as well as better fuel efficiency, all while being priced at just $3,000 less. 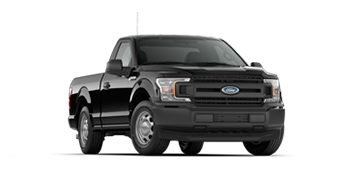 If you’re looking for a base model truck that gives you great value, the F-150 is by far the best choice. 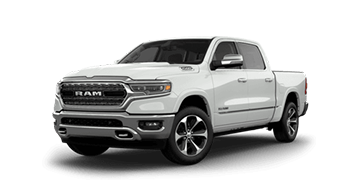 Conversely, if we were to compare the highest trim-level models for both the F-150 and RAM 1500, the former still takes the lead. Despite it’s higher MSRP, what you’re getting with the F-150 Limited is more than capable in all aspects. 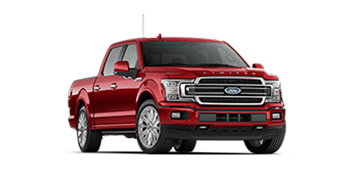 This year, the 2019 F-150 Limited comes packed with the same High-output 3.5L EcoBoost® Engine as the F-150 Raptor, giving you up to 450 horsepower and 510 lb-ft of torque, all while retaining a better fuel efficiency rating than the RAM’s one-option 5.7L HEMI® VVT V8.